Welcome to our new looking website! Symbiostock 4.0 Is Available Now! 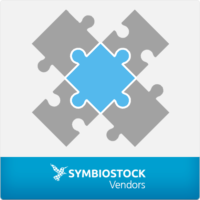 Symbiostock Hosting is now available!